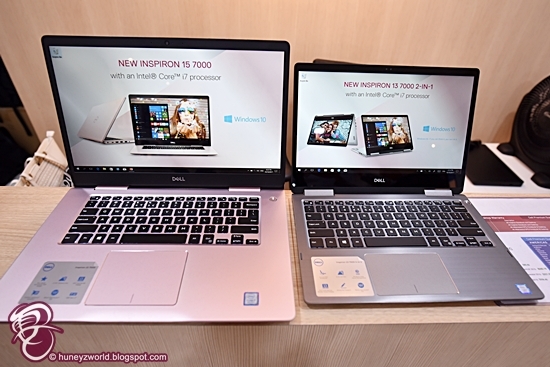 What's New About The New Inspiron 7000 Series Dell Laptops? 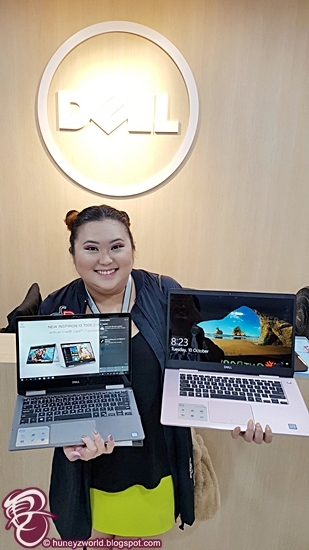 The new Inspiron 7000 Series laptops have just been launched at the revamped Dell Exclusive Store in Plaza Singapura and they are now available for purchase! 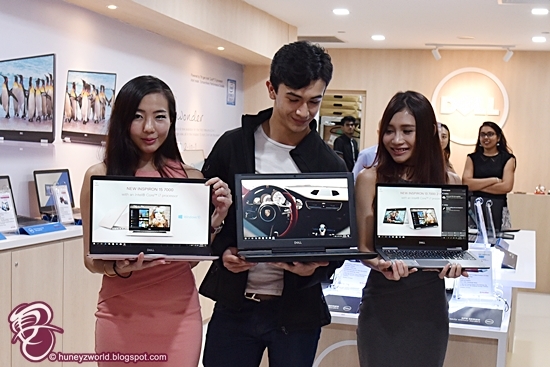 According to Dell, the new Inspiron 7000 Series is designed to cater for users across every genre - from multi-tasker (someone who uses the laptop to do everything from surfing online, video streaming, working, etc. ), business user to gamers - delivering an incredible video and audio experience and exceptional gaming performance at an affordable price. Here's a quick run down of the three difference models that were launched at the event this week. Powered by 8th Generation Intel® Core Processor, Windows 10 Home Single Language, 8GB memory, 256GB solid state drive & Intel® UHD Graphics 620 with shared graphic memory. 13-inch 2-in-1 with expansive views on a thin-bezel screen, optimal streaming with SmartByte technology and the immersive sound of Waves MaxxAudio Pro®. Designed so you can do more, the New Inspiron 13 7000 2-in-1 has a 360-degree hinge that gives you the versatility to work, read, stream or surf in 4 different modes. And the handy tablet mode is ideal for doodling and note-taking with your available Dell Active Pen, which will be released at a later date this year. Inspiron 15 7000 is a 15-inch laptop with expansive views on a thin-bezel screen, optimal streaming from SmartByte technology and the enveloping sound of Waves MaxxAudio® Pro. Powered by 8th Generation Intel® Core Processor, Windows 10 Home, 8GB memory, up to 256GB Solid State Drive+ 1TB 5400 rpm Hard Drive & NVIDIA® GeForce® 940MX with 4GB GDDR5 graphics memory. An almost 180-degree hinge lets you lay your screen flat, making it easier to create and collaborate, or sketch and take notes seamlessly with an active pen3 (available only with touch option). 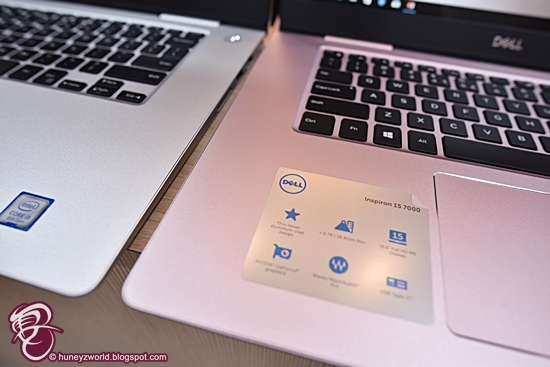 Designed for on-the go individual who prefer a traditional sized but slim and light weight laptop, the new Inspiron 15 7000 comes in either Pink Champagne or Platinum Silver. For eSports fans, the new Inspiron 15 Gaming laptop is an entry level 15-inch gaming laptop that packs with stunning visuals powered by NVIDIA® GeForce® GTX 1060 graphics and the latest 7th Gen Intel® quad-core CPUs. Equipped with anti-glare panels to create a wider range of environments and bundled with Windows 10 Home Single Language, 16GB memory, 256GB Solid State Drive + 1TB Hard Drive & NVIDIA® GeForce® GTX 1060 with 6GB GDDR5 video memory, this gaming laptop lets you witness everything on screen with stunning clarity and superior color richness thanks to IPS FHD or UHD display options. Overall I really like what I see at the launch. 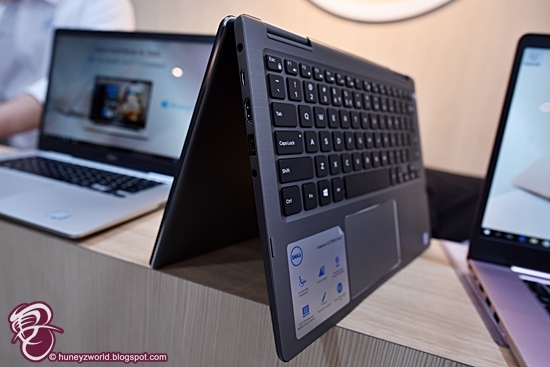 The new Inspiron 7000 Series laptops are sleeker in design with round and trim corners and their respective technical specification are impressive with the latest 8th Generation Intel® Core Processor, SSD and IPS display, which I consider are the must for any decent model moving forward. 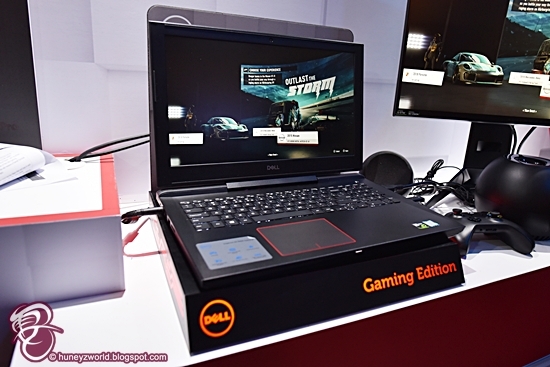 For me, the choice is the new Inspiron 7000 gaming laptop as I would need its NVIDIA® GeForce® GTX 1060 graphics and its SSD+HDD storage configuration for my day-to-day graphic works and casual gaming. 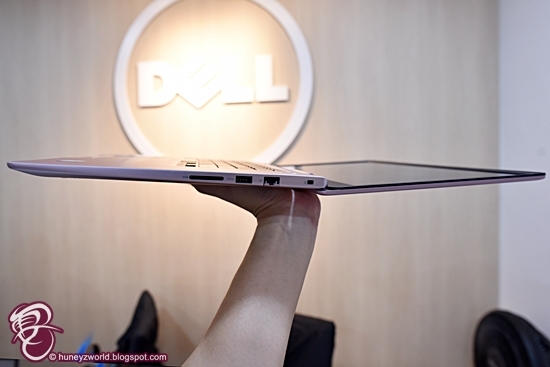 While I have yet to run any test on any of the new Inspiron 7000 series laptop, I think Dell has at least nailed it on paper and design in creating a well-balanced, performance-to-price, laptop for the mass.